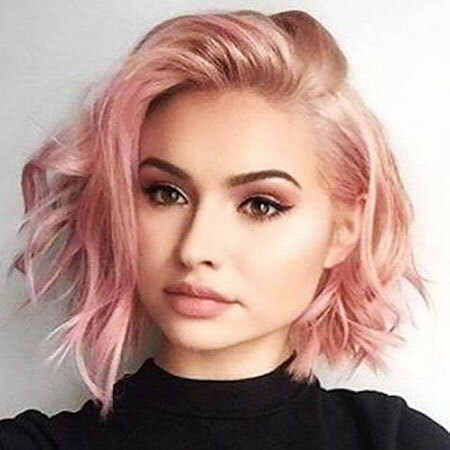 Short hair has always been in the trend, and girls mostly like to wear this look as it gives them a boldness about their personality. 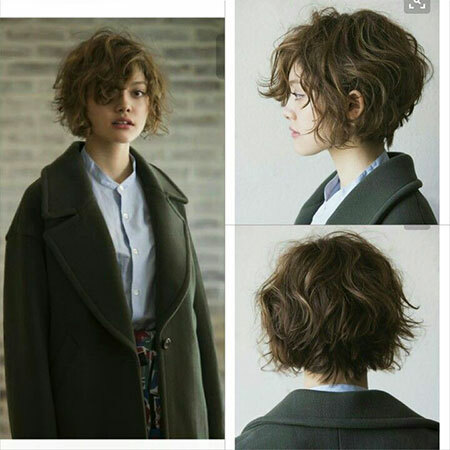 Besides, short hair has the power to uphold your facial features more precisely. 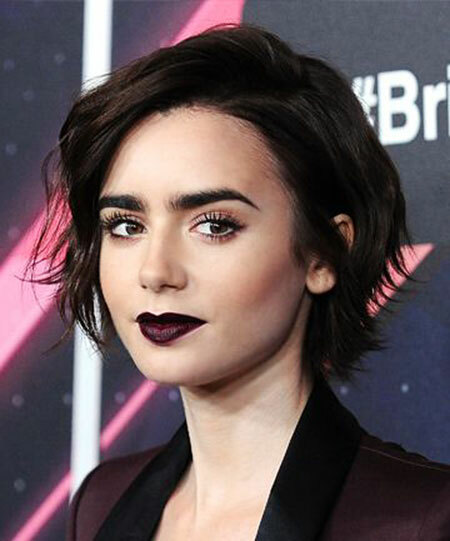 We mean, long hairstyles often fail to bring that sassy jawline effect that short hair can easily do. 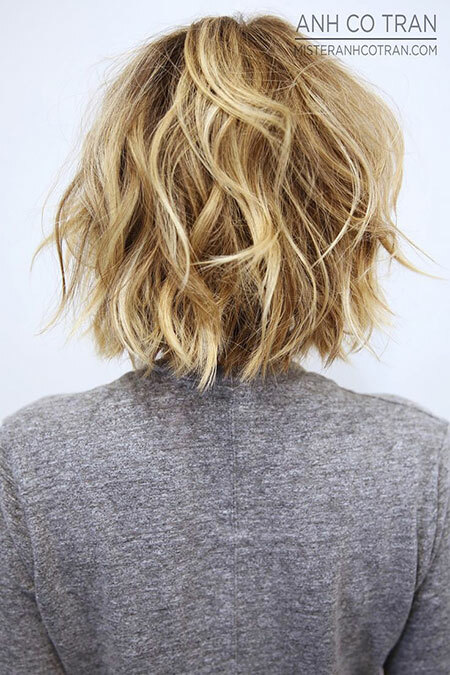 We all know, the short hair itself is low maintenance. You don’t have to spend hours to make it look perfect. However, these days, being busy is too real a thing to ignore. 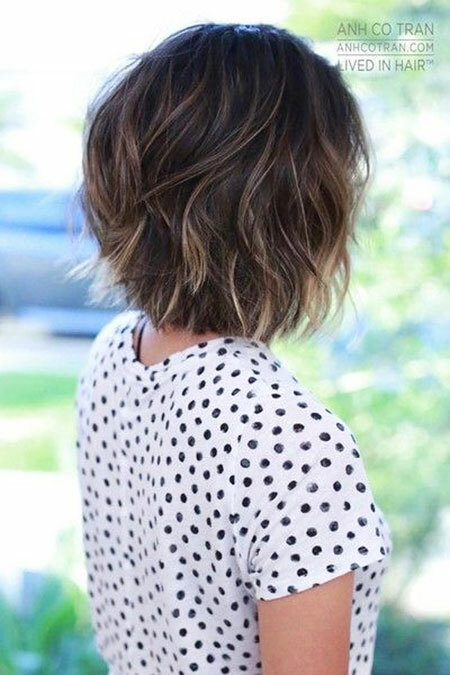 And hence, if you can like us and can’t get enough time to put your tress in place, going for short messy hairstyles would be a pleasing and satisfying choice. Because this type of haircut leaves no panic behind to be dealt with perfection. You can plan and attend a party in the shortest span possible. Suppose, one morning you’re late for office, reaching the place at just time will be less hassling as you can skip the time reserved for getting your hair done. 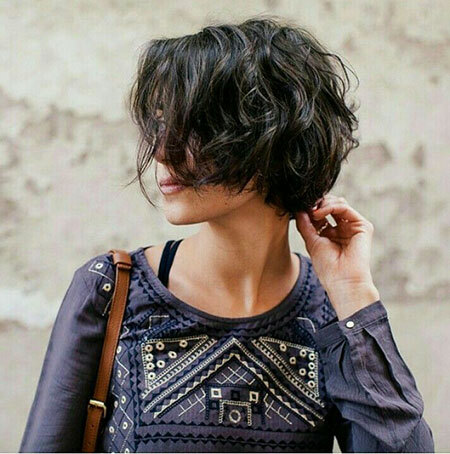 Simple combing with fingers will do most of the styling part when you’ve got a nice short messy hairstyle. We cannot ignore the fact that apart from being a great time saver, this hairstyle also helps you increase the hair volume. Bouncy waves on short mane are best for decreasing the chubbiness of the round face. 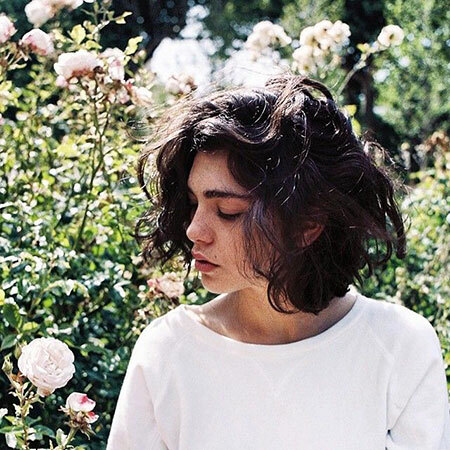 So, here 20 short messy hairstyles are suggested for you.